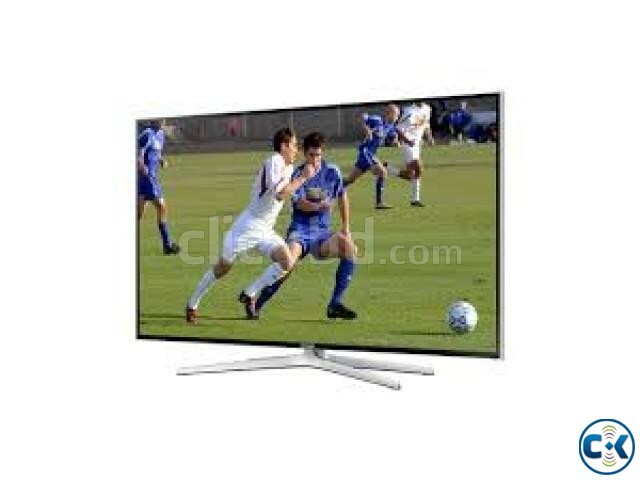 Samsung 40" H6400 3D LED HDTV has mega dynamic contrast ratio, wide color enhancer plus, 3D HyperReal picture engine, DTS studio sound, 3D sound, auto volume leveler, screen mirroring, smart voice command, 480 Hz clear motion rate, quad core processor, wi-fi, USB, HDMI, 2x 3D glass. Also this Smasung H6400 3D LED television comes with samrt web browsing system, smart home, smart hub, smart apps, skype. Happy Arcade Shopping Mall, Beside City College, Shop No.31-32, Road#03, Plot#03, 1st floor, Dhaka.